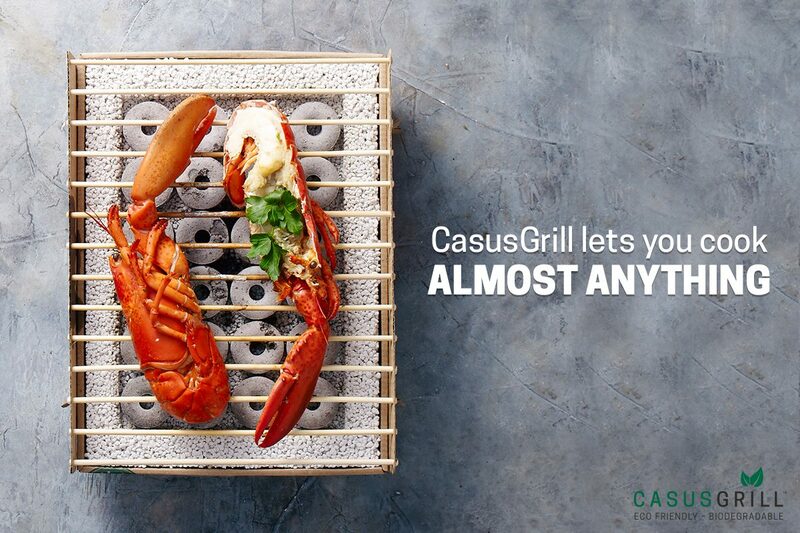 CasusGrill lets you cook almost anything. 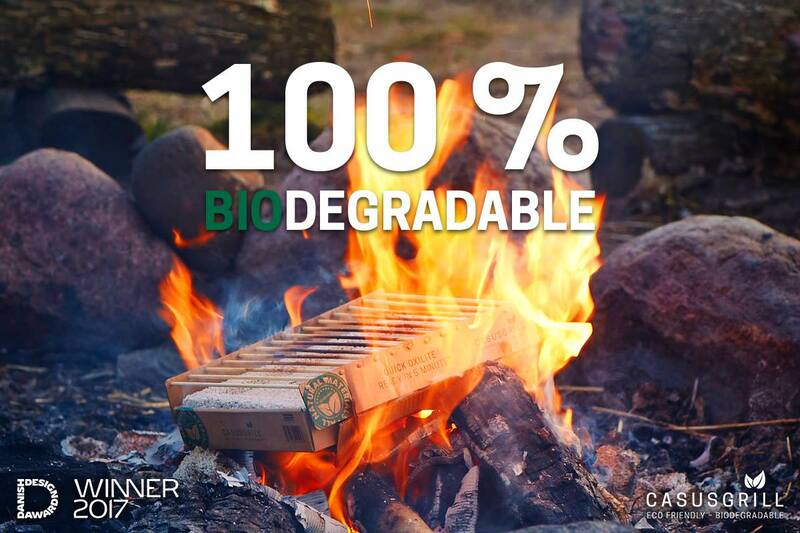 Our love of good food and meals in the great outdoors has helped us bring you a sustainable, 100% natural single-use grill. This grill uses nature’s own building blocks, brought together in the simplest possible design. 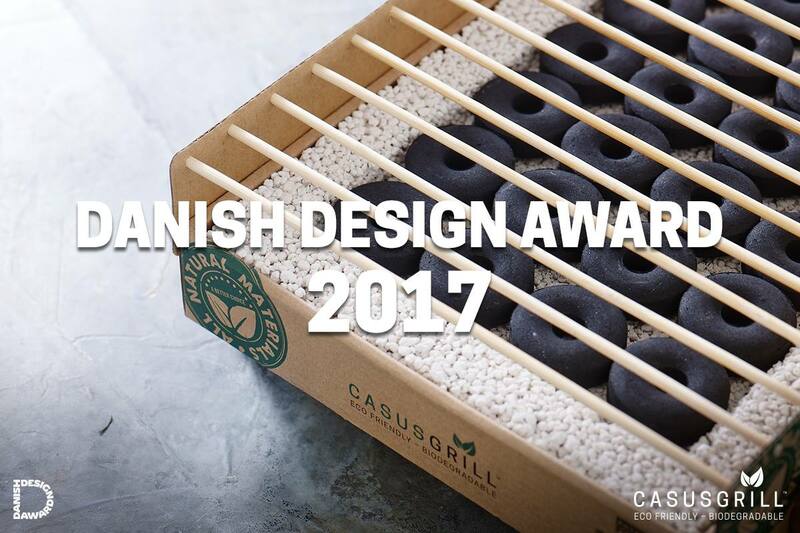 CasusGrill is made from cardboard lined with lava stone that both retains heat and reduces the risk of burns. The grill rack is made from bamboo. Pure and simple. 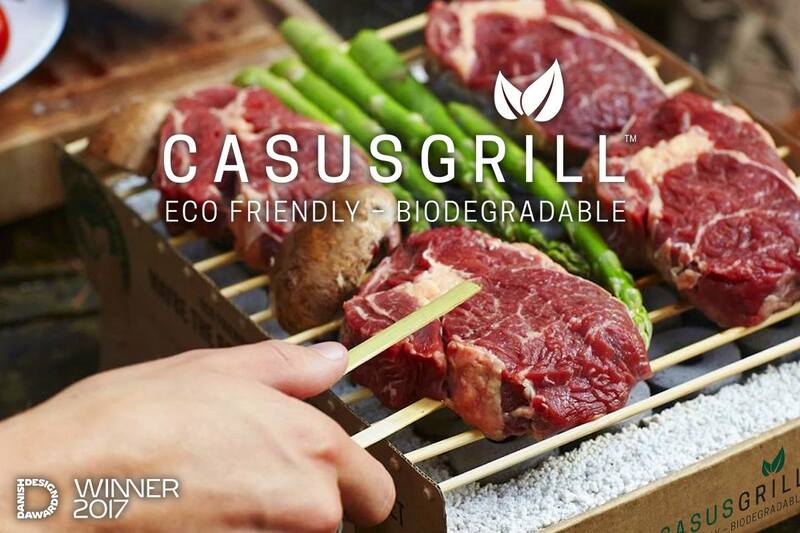 It’s a natural grill that offers the very best way to prepare a meal outdoors. 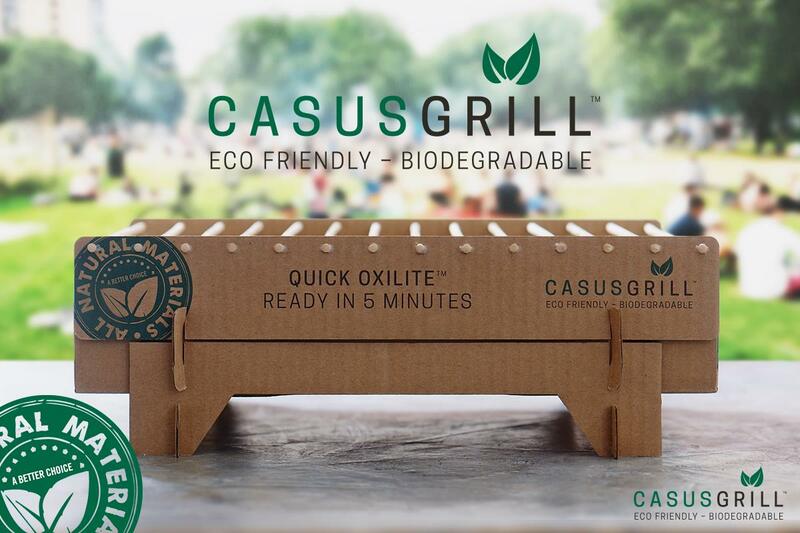 What’s really fantastic about CasusGrill is that it’s easy to light and it quickly reaches grilling temperature. The grill is ready to use in only five minutes and retains its heat for more than 60 minutes. It creates a high, even temperature that ensures your food is properly grilled, with a delicious, crispy barbequed finish.